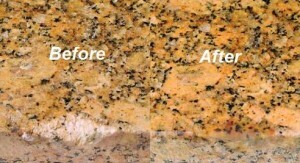 HydroShield South Carolina can remove stains from all types of natural stone. 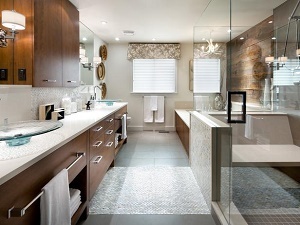 Once stains are removed, we will protect your stone to prevent future staining. 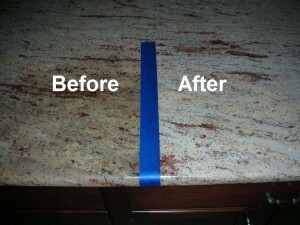 HydroShield South Carolina can repair chips from daily wear and tear on your granite countertops. Whether your chip is on an edge or flat surface, we offer the best solution for your chip repair needs. 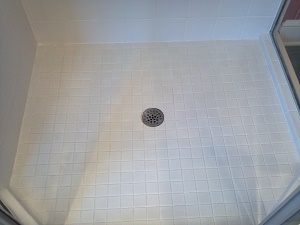 HydroShield South Carolina can remove etch marks from marble, travertine, limestone and other calcium based stone. 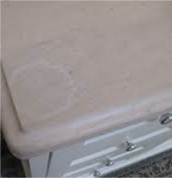 Why replace when you can restore!